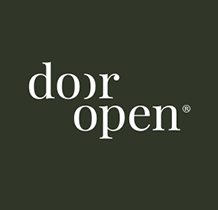 Door Open specialises in assisting international investors accessing the Spanish property market through a network of different local agents who are used to collaborating with international clients looking to invest in Spain. a) Property search: we provide our clients with turnkey solutions during the acquisition process of the property. compliance and residence permits, if needed.